Cheers guys have a nice week ! 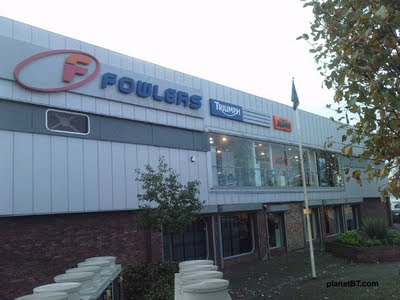 On the last weekend, I went across to the Fowlers motorbike showroom, who deal in Triumph and Honda motorbikes. 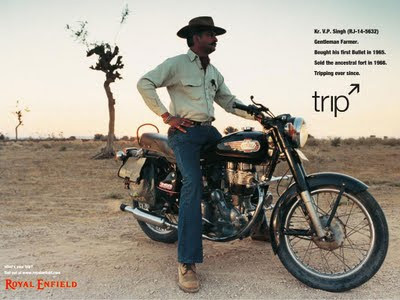 They had all riding gear, brand new motorbikes and used motorbikes as well. 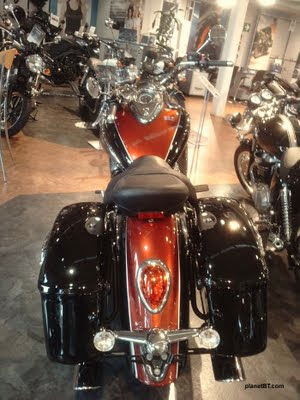 With the used motorbikes,it was 1 month or 1000 miles warranty! 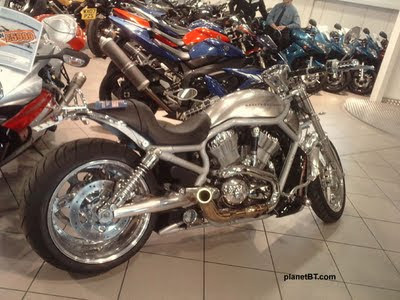 The friendly showroom guy asked me what bike I rode. 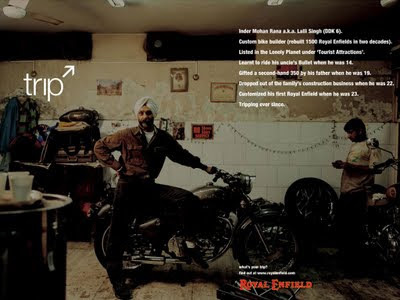 After my response-"Royal Enfield", he smiled and carried on. 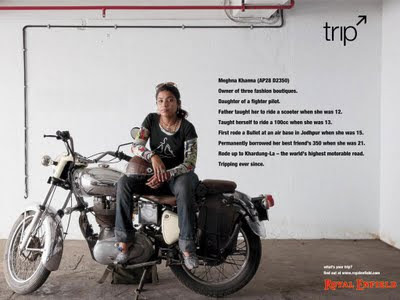 Of course, he was the young kid who is surrounded in the showrooom by everything on 2-wheels around a 1000cc or more !You dont have a bike license ? 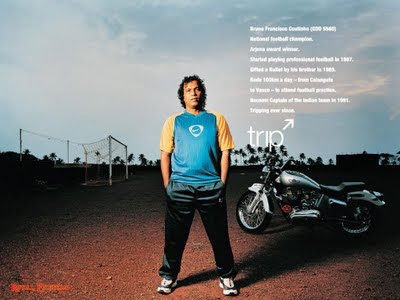 Voila - solution to ride with your car license below ! 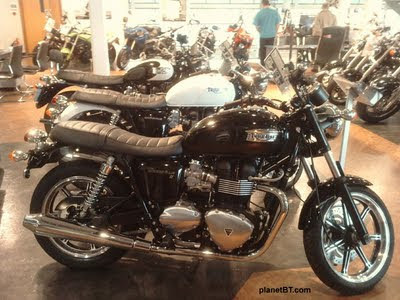 I liked the below Triumph cruiser the best. Its something that I would like to fly on slowly ! It will take a car's space on the road ! 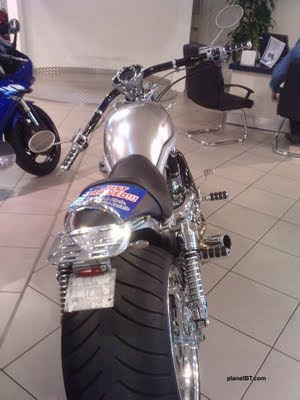 You can see the front of the bike! 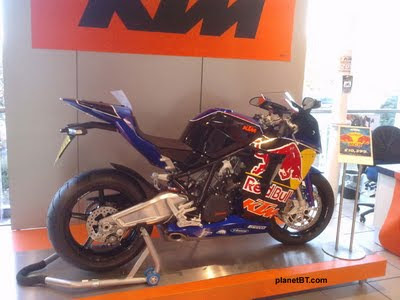 Below a KTM bike on display ! 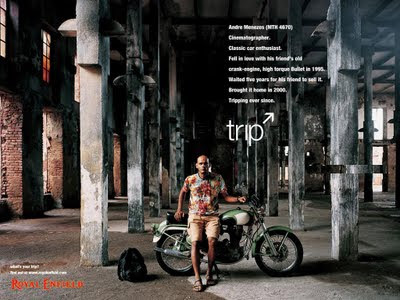 Triump motorbikes below ..... they retain the classic touch ! 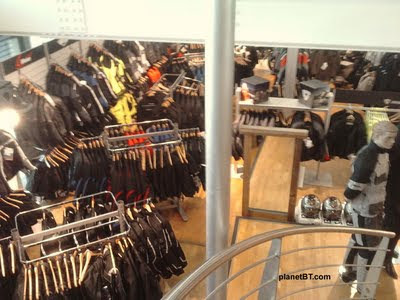 Riding gear below... All shapes and sizes ! 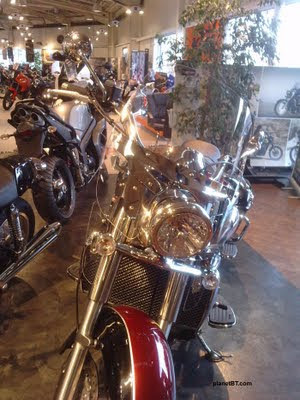 No bike showroom is complete without a Harley ! :) Here one for resale ! Are you a Car owner ? 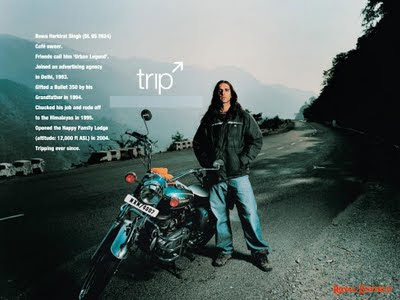 Dont have a bike license ? Well here's a solution to ride with a car license ! 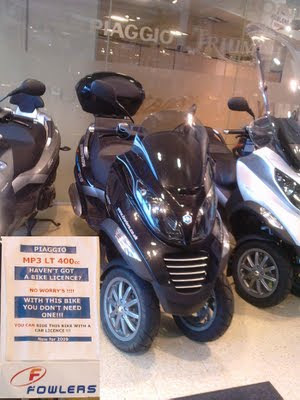 Piaggio models that need only a car license to ride it.